I really like where you’re headed with this, Pozole. While I cue up the next song, I have to say I can’t agree more with you, man. I have to walk behind the booth every other song to see what y’all are playing! 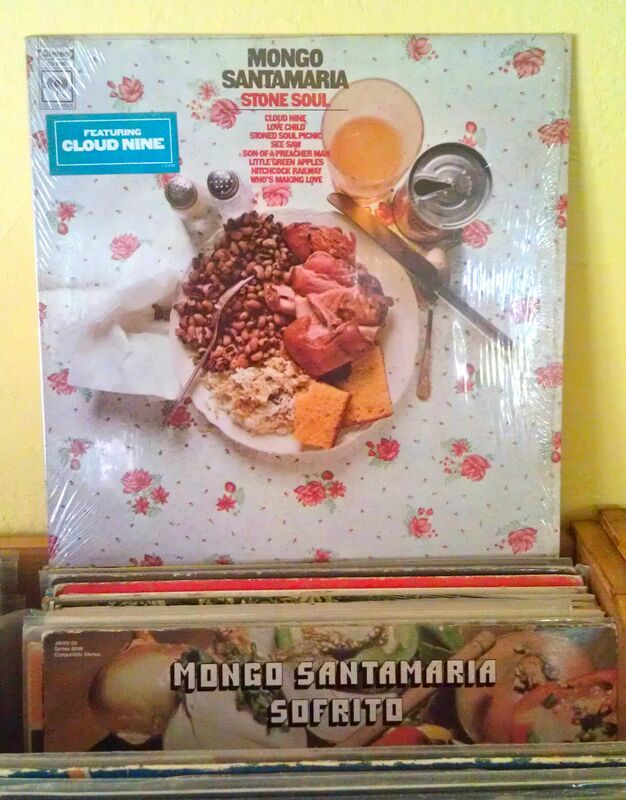 And even in a record that I own, you guys bring to light these amazing songs that I haven’t even noticed. I hadn’t really paid too much attention to Ray Barreto’s ‘Power’, and on an album called ‘Power’! Thank you for rectifying. 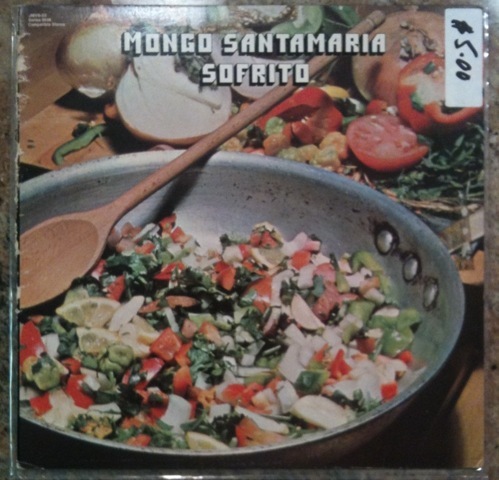 No doubt many of you know Mongo Santamaria’s “Sofrito”, a Pelanga favorite and a classy, classy tune. A just-so-slightly melodramatic piano intro turns into one of the most memorable tumbaos in salsa, adorned by such an elegant horn section and beautiful solos waay up top. Monguito’s subtle work on the congas keeps everyone grounded and lets them shine. Restraint can be so powerful! This is not the song I meant to post, but I can’t help it. What you might not know is how Monguito follows this up. In the next track he brings us back down low, with a praise to Shangó that is equal parts heavy funk and pure rumba cubana. What else can I say? Franz Tunda, I know you’re busy, but I also know some of what’s hiding in your crates. Wanna take it from here?